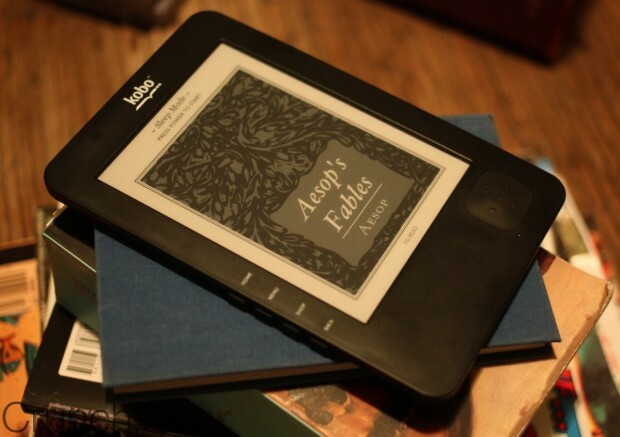 The Kobo Wireless eReader is a fine device. It uses the same sort of screen found in Kindles and uses Borders for its content. However, the Kindle gets the nod when the Kobo is at its full, $139 MSRP. But Borders has the Kobo on sale for only $99. That’s a deal.